Dr. Mosier is committed to providing superior surgical care, and because of this, he has been recognized by Super Doctors for his excellence in the field. The publication presents an annual list of the year’s premier medical professionals, as nominated by their peers based on several categories. Dr. Mosier has been featured in the Texas Super Doctors issue for 10 years in a row, a significant achievement that has earned him the Hall of Fame accolade. As an esteemed cosmetic surgeon, Dr. Mosier is on staff at all Austin and Round Rock area hospitals. The majority of his outpatient surgeries are performed in his building at the Health South Surgical Hospital of Austin, which offers overnight stay accommodations. Procedures requiring more than a one-day stay in the hospital are performed at other major Austin hospitals. We offer complimentary consultations with Dr. Mosier and his staff to discuss the goals and approach of your requested procedure. During the consultation he will review your concerns and perform the appropriate physical exam. He will then discuss the procedure(s) you are interested in, the risks involved, and the probability of success. Patients are encouraged to bring a list of their own questions, as well as a notepad to write down any information not included in take-home materials. 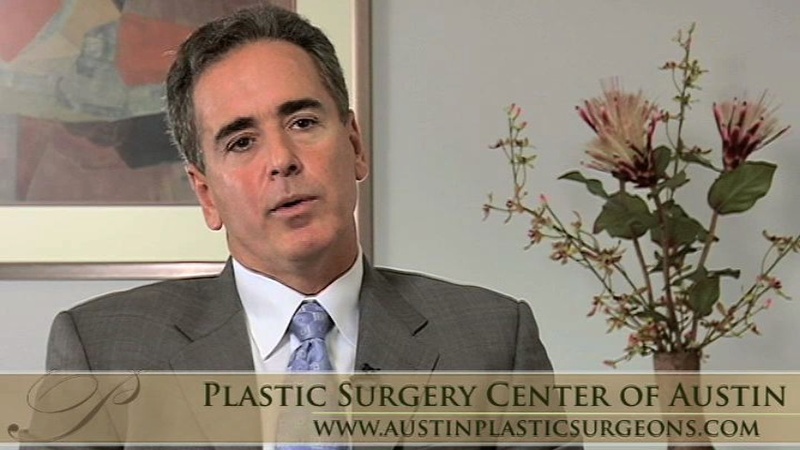 Contact The Plastic Surgery Center of Austin for a complimentary consultation with cosmetic surgeon David Mosier.